We seek our member's kind understanding that the insistence of producing your membership card is a security measure to prevent any fraudulent activity. This is to protect our business and more importantly, our member's personal information. We would like to inform that we have displayed relevant communications in all our outlets prior to the implementation of this new validation procedure. Upholding the trust and protecting the interest of our VIP members are our top priorities so we hope to have your kind understanding on this validation procedure which may have inadvertently caused any inconveniences to you. 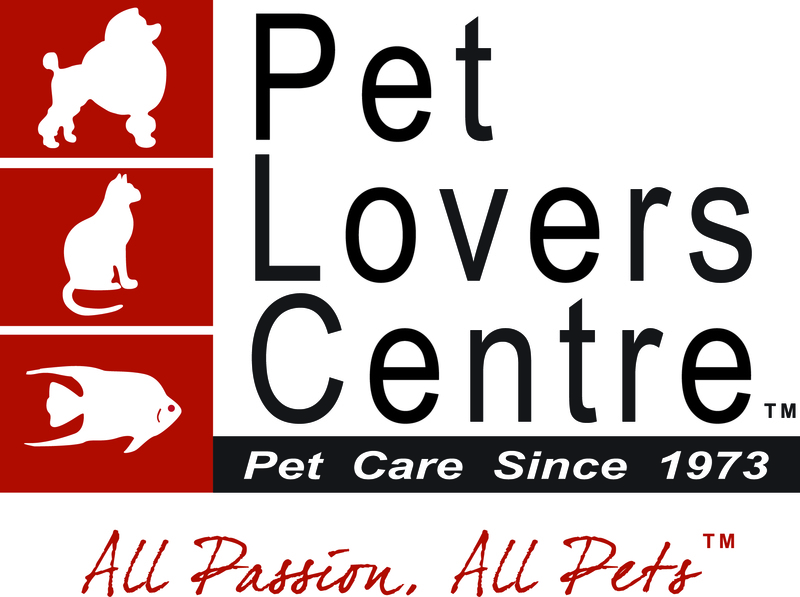 Together, we strive to provide quality service to all our customers so that everyone can shop with confidence and a peace of mind with Pet Lovers Centre.